After a bout of food poisoning (me trying to eat healthy totally backfiring) and the power cord to my laptop shorting out completely (lappy’s battery has a span of like two hours, so I had to order a new cord), I’M BACK! Using some of my Christmas money, I was in the mall last week and walked over to the Chanel counter at Saks 5th Avenue. 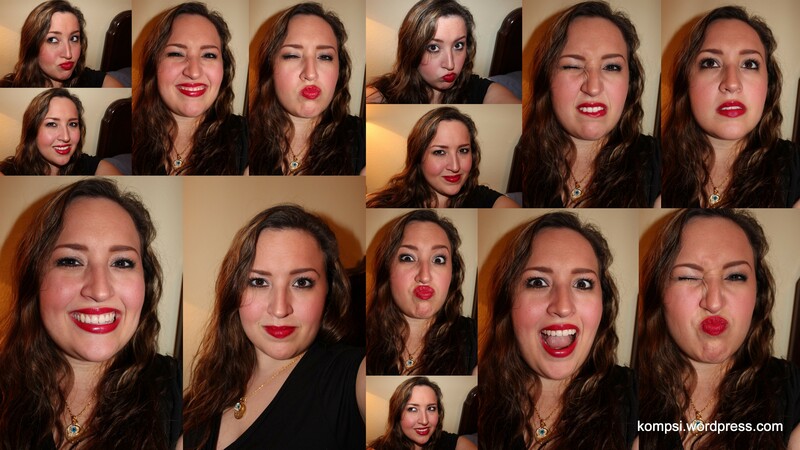 I was going to get me a classic Chanel red lipstick. I think everyone should have one beautiful splurge like this. It’s just fun to go into a glamorous department store like Saks or Neiman Marcus and to work with the Chanel rep to find the perfect red lipstick for you. It’s $34, but it’s packaged beautifully and it’s fun to wear. Makes me feel like Coco Chanel! And the name of the shade I’m wearing is called Pirate, how cool is that?! Have a good week, ya’ll! um gorgeous. You can really work a red, I love it! Aww thanks! Red is such a fun color to wear, makes me feel like superwoman! Love the color on you!!! Super fabulous! 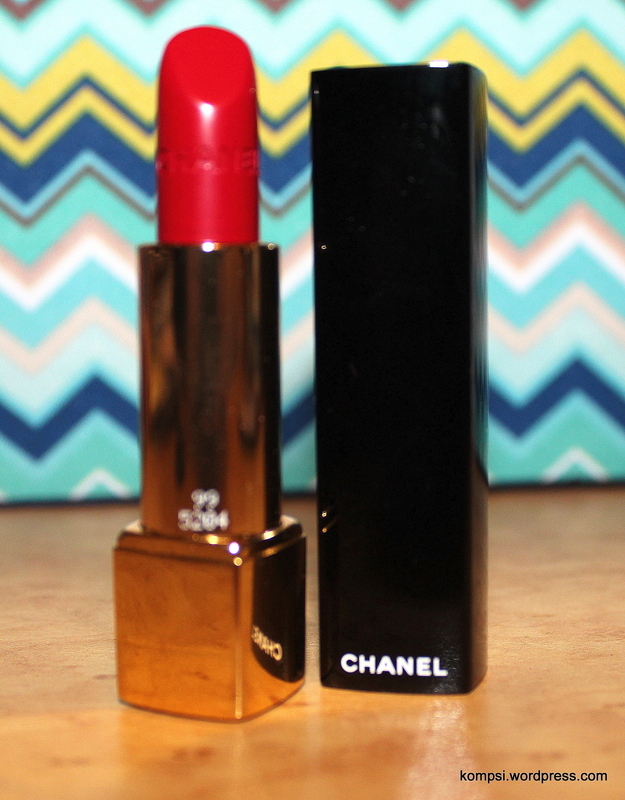 Every girl should be treated to Chanel lipstick!